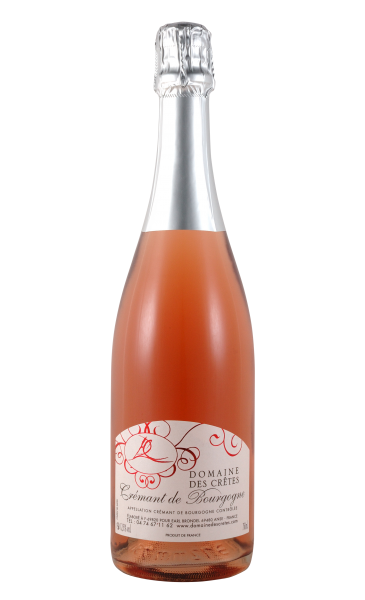 This cuvée combines the supple feel of a rosé with the fruitiness of a Gamay. Short maceration is enough to give it its tender, delicate hue. Goes well with pizza, barbeques, cold cuts, delicatessen meats and white meat. Available in 5 or 10 litre wine boxes and in 75 cl bottles. This quality bubbly wine is crafted with Pinot noir grapes using the Champagne method. The wine is bottled after a week’s vat fermentation. The bottled wine is then stacked horizontally for 9 months for the bubbles to form. This delightful light and shiny Brut Rosé is a wine for joy and celebration. Rosé Beaujolais of the year in a 5 or 10 litre wine box as a partner to all your meals. Light and fruity, it makes a great aperitif and can be paired with pure fruit cordials like griotte (Morello/sour cherry), raspberry or grapefruit. Interested in these rosé wines?